The MTV Movie Awards is a film awards show which is broadcast annually on MTV and honours some of the best talents that Hollywood has to offer; the winners are voted by the general public via the MTV’s official website. The event this year is being held in the Shrine Auditorium located in Los Angeles, USA. This event also contains parodies from different movies starred by the hosts and other celebrities; in addition to that, those parodies are used with official movie footage. Moreover, the show is filled with great music performances. 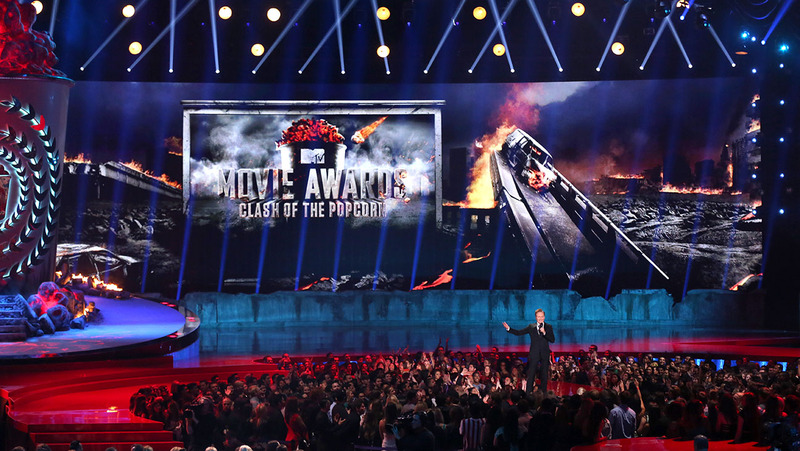 This year, the MTV Movie Awards promises to be a spectacular evening of entertainment, celebrities and awards. Previous winners of MTV Movie Awards include; Emma Watson, Hugh Jackman & Dafne Keen, Lil Rel Howery, Taraji P. Henson, Daniel Kaluuya, Ashton Sanders & Jharrel Jerome.